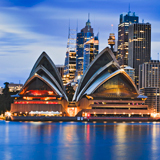 Sydney is popularly known as the most beautiful destination in Australia. Home to over 3.6 million residents, it is the largest and most densely populated city in the country. Sydney offers you magnificent architecture and a vibrant nightlife. The top attractions of this Australian metropolis include the Sydney Opera House, the Sydney Harbour Bridge and Darling Harbour. Seize this opportunity of a lifetime, because cheap flights to Sydney are now available for a limited period! Sydney is served by Sydney Airport (SYD), which is a 25-minute drive or an efficient 10-minute commute from the city centre. 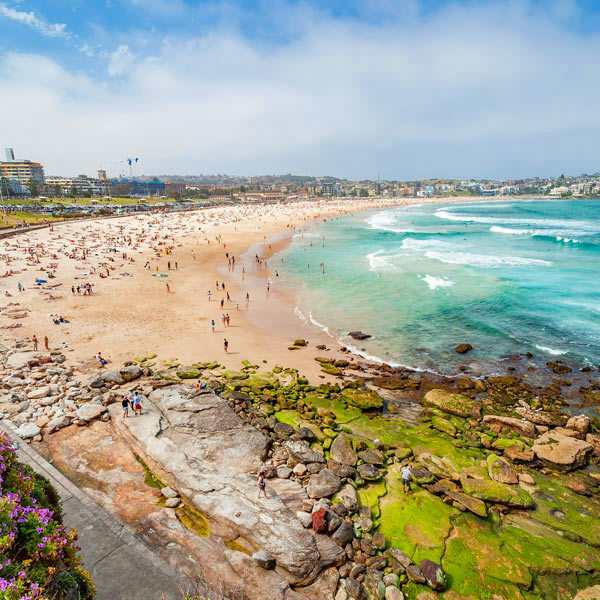 When the heat of the sun reaches its peak, visit Sydney’s collection of coastal hotspots, including Bondi Beach, Manly Beach and Marley Beach. Enjoy the entertainment of beachside activities or simply soak up the warm Australian sun. One of the defining highlights of the capital of New South Wales is its huge collection of beautiful gardens, parks and nature reserves. These include Lane Cove National Park, Barangaroo Reserve and the Royal Botanic Garden (which was built in 1816). Discover an assortment of majestic and historic UNESCO World Heritage Sites in this Australian city. The most famous is the Sydney Opera House, recognised for its iconic design, which is a testament to Australia’s creative and technical prowess. To avoid crowds of tourists, high hotel rates and get decent weather conditions, visit Sydney between September and November (spring), and between March and May (autumn). These two periods are the shoulder seasons. 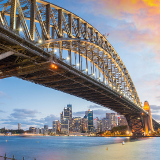 Spring gives you the chance to enjoy Sydney’s attractions at your own pace, but since they sit just ahead of the peak tourist season of the summer (December – February), you may consider planning your visit around September and October. Events that you can look forward to during this time include the Sydney Fringe Festival (September) and Stereosonic (November). The autumn season sees the capital of New South Wales a little less populated. Temperatures during this time are descending as the winter (June – August) approaches, reaching as low as 12°C in May. Major celebrations leading into and taking place during this period include the Sydney Gay and Lesbian Mardi Gras Festival (February – March) and the Mercedes-Benz Fashion Week Australia (May). The summer is the peak tourist season. With temperatures reaching the high 20s, visitors flock to this Australian destination, meaning higher accommodation and airfare costs. If you travel during this period, you can take part in exciting events such as New Year’s Eve (December) and Australia Day (January). The winter is low season in Sydney, guaranteeing you the best hotel prices and the cheapest flight tickets. If you take advantage of the deals during this period, make sure to catch highly anticipated events such as the Sydney Film Festival (June) and the Australian International Music Festival (July). As one of the most popular destinations in the country, and even the world, Sydney is a place you should definitely add to your bucket list. The capital of New South Wales presents you with a range of breath-taking sights, including the distinctively designed Sydney Opera House, the popular Darling Harbour and the charming Royal Botanical Garden. Explore Sydney’s charming streets and admire impressive architectural structures, such as the Queen Victoria Building (home to a variety of shops and restaurants), the World Tower, Government House and Sydney Tower (the tallest structure in the city that offers the second tallest observation tower in the Southern Hemisphere). Make sure to get on to the Sydney Harbour Bridge, which gives amazing panoramic views of the city. 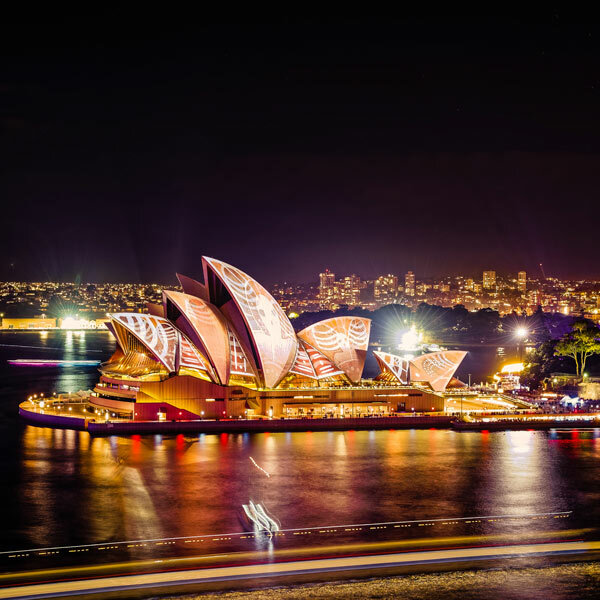 The Sydney Opera House, beyond being one of the 20th century’s most well-known architectural achievements, is a multi-venue performing arts centre, where you can enjoy a range of events, talks, operatic performances and live concerts. This Australian destination is filled with a wide array of gorgeous parks and nature reserves, many within the city centre. 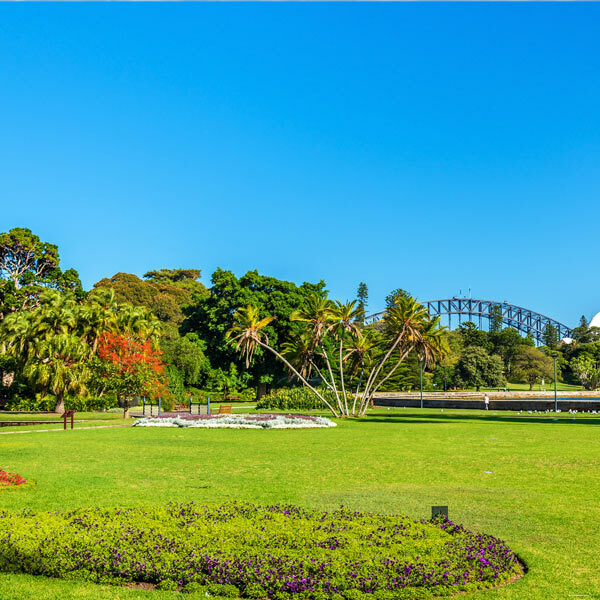 Refresh your senses with visits to these many green spaces, which include Centennial Park, Chinese Gardens Nature Reserve, The Domain and the Sydney Harbour National Park. Compare several airlines, and book your cheap flights to Sydney online at Travelstart! There is no risk of yellow fever in the country, but the government does require proof of yellow fever vaccination if you have come from a country that has the risk of this disease. • Always lock your car. • Keep any valuables out of sight. • Stay alert when visiting pubs and nightclubs, as fights are known to break out. • As some parking areas outside pubs and nightclubs are crime hotspots, make sure to get local advice before visiting. • At night, avoid areas like King Cross, Oxford Street, George Street Cinema District and Redfern station. • Areas around train stations in Western Sydney are usually hang-outs for youth gangs. Simply avoid engaging them, and you will be fine. 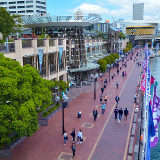 One of the best areas that provide a base for sightseeing is The Rocks, which is Sydney’s historic district, where you can enjoy wonderful harbour views, architecture, museums, galleries, stores and charming cafés. The Rocks is within walking distance of the Sydney Harbour Bridge, The Sydney Opera House and the Royal Botanic Garden. The cost of renting accommodation with one of the establishments in this area ranges from $500 to over $860. You will have a convenient time exploring every part of Sydney, with a comprehensive public transport system that includes the bus, rail, light rail and ferry. Taxis are available, but make sure you and the driver have agreed to a price before getting in, as most taxis do not use a meter.